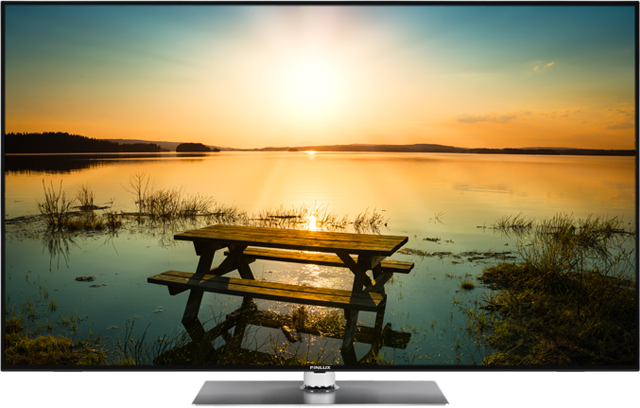 With an Enhanced UHD TV, you’ll never want to blink or take your eyes off the screen. Designed to captivate, it immerses you in the on-screen action, offering pin-point sharp UHD picture clarity as well as life-like colour vibrancy. Thanks to its slim, minimalist style metal frame, it’s also the ideal style statement for every home.